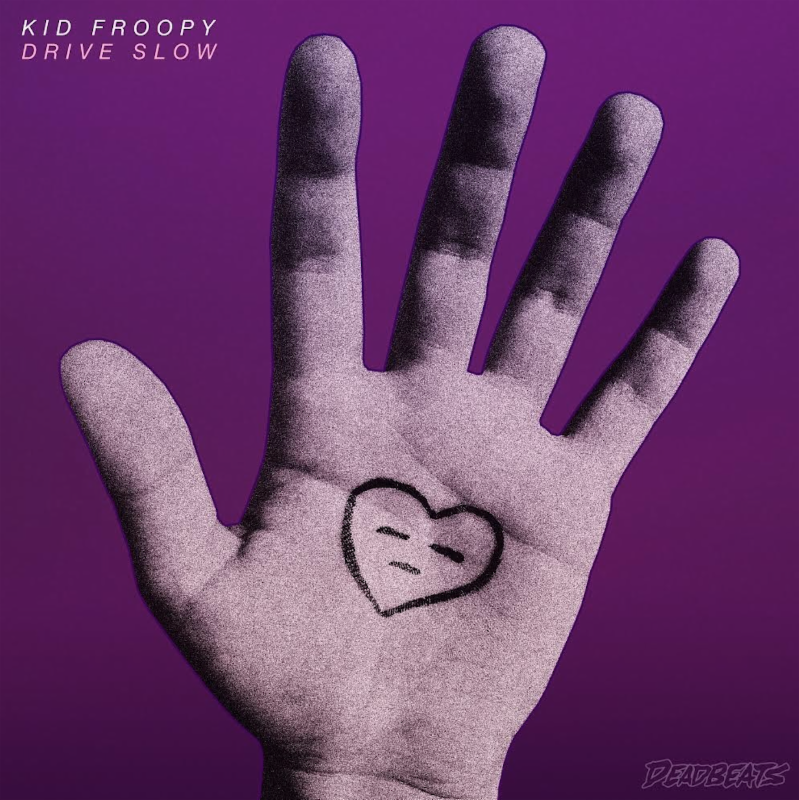 Kid froopy’s electrifying EP called Drive Slow ascended to the ears of many within just two days of its release. 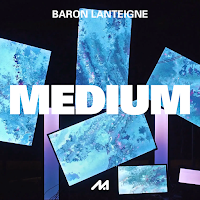 Composed of four original tracks and four remixes, including a brilliantly enigmatic take on the soft lyrical song "New You" from New York-based producer, umru. With a changeup in distorted humming vocals and a sprinkle of rumbling bass, umru never ceases to amaze listeners. 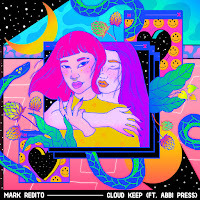 The clattering drums combined with violin instrumentals, the remix manages to have both a soft and cutting edge sound outstandingly, many won't find. Below share and listen to umru's remix of kid froopy's "New You"!